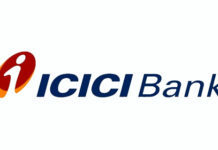 In a sudden development, Chanda Kochhar has put down her papers as the Chief Executive Officer of ICICI Bank. The bank has now appointed Sandeep Bakhshi as its new Managing Director & Chief Executive Officer. 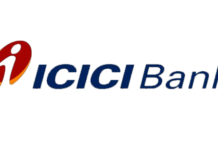 Bakshi is currently serving as executive director and chief operating officer at ICICI Bank. His appointment into his new role will be valid for five years until October 3, 2023, subject to various approvals. Bakhshi had taken the responsibilities on behalf of Kochhar on an interim basis from last June, after she was sent on leave pending an inquiry. 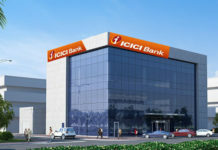 He was formerly heading the life insurance arm at ICICI Bank, which is India’s third-largest lender in terms of assets. 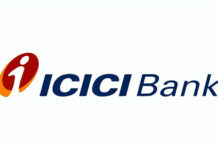 Kochhar had requested for an early retirement, the bank said. The private lender informed in a regulatory filing that she will relinquish office from the board of directors with immediate effect. 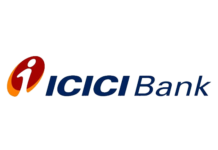 The enquiry instituted by the Board will remain unaffected by this and certain benefits will be subject to the outcome of the enquiry,” ICICI Bank said in the filing.